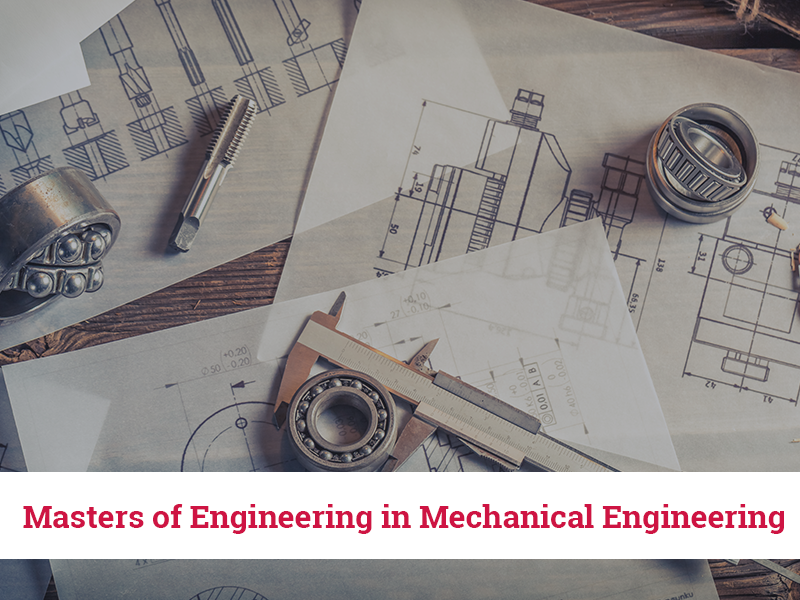 The engineering field is a highly specialized area of expertise and the reliance on specialists within this field means that those with engineering qualifications are likely to find numerous vacant engineering jobs upon graduating. 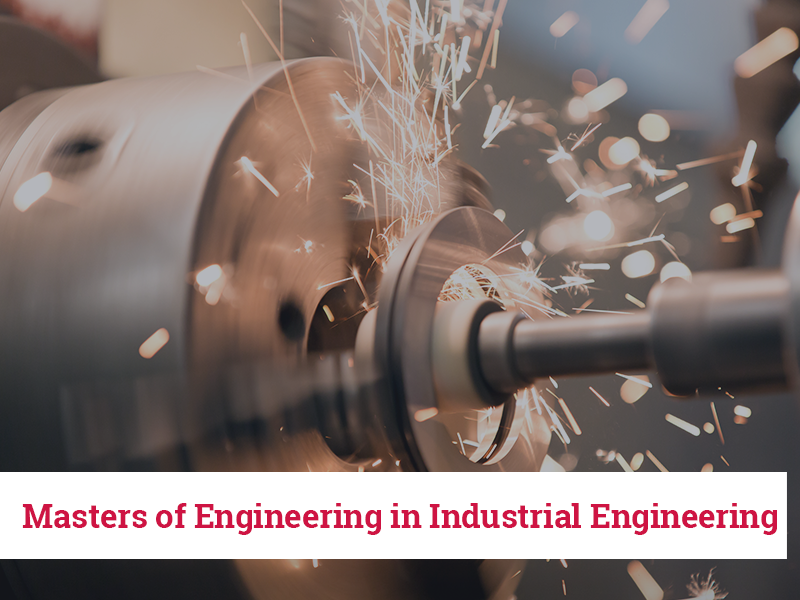 The Vaal University of Technology Research offers students the opportunity to grasp the necessary skills that they will require in order to work within the engineering field. 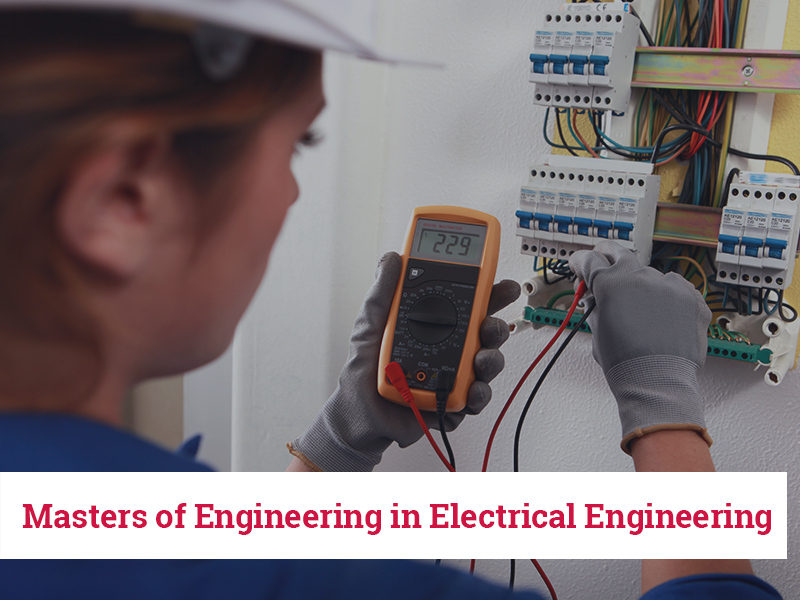 The Faculty of Engineering and Technology and its programmes are fully accredited by the Engineering Council of South Africa (ECSA) and our graduates are internationally recognized once they register with ECSA. 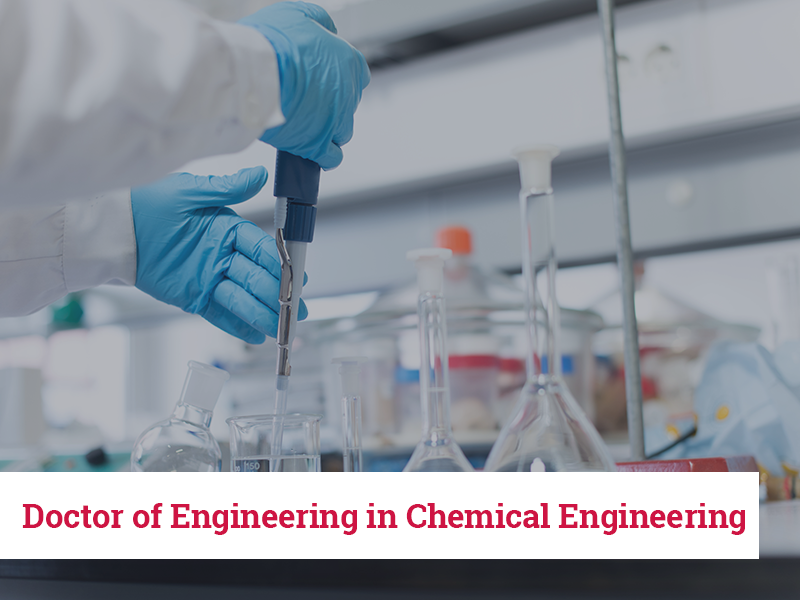 Using state-of-the-art technology and a collection of specialisations, a post-graduate student with an engineering degree can look forward to a long and fruitful career in South Africa and overseas. VUT Research’s degrees and academic programmes are internationally recognised and we have partnerships with various technology, innovation, and entrepreneurship development industries. At VUT Research we have world-class research facilities and resource access which aids us in producing innovative, sustainable and locally driven research which we are exceptionally proud of. To make the application process smoother – VUT Research offers our prospective students the multiple options when it comes to applying. Click the button below to find out how to submit your application today! 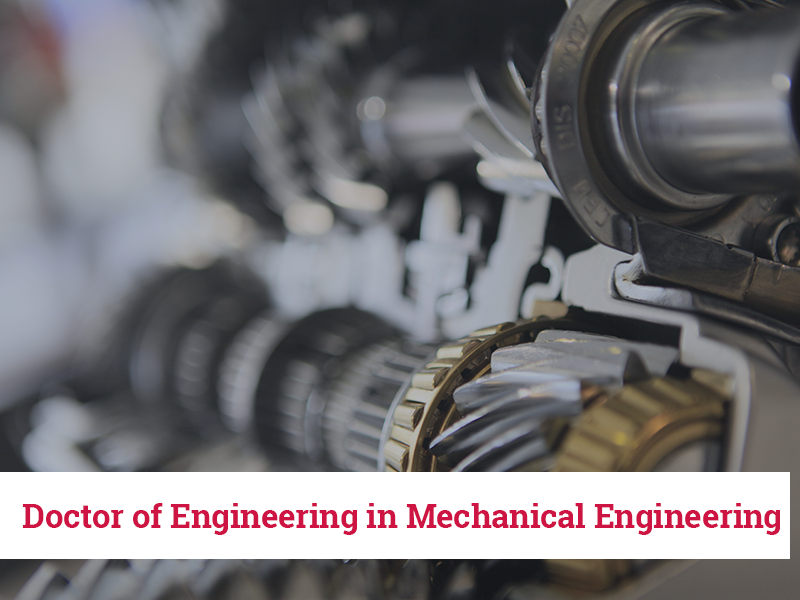 We offer a wide range of postgraduate engineering and technology degrees. The minimum required time to complete the course will be one year and the maximum time will be 4 years for Masters and 5 years for Doctorate studies. 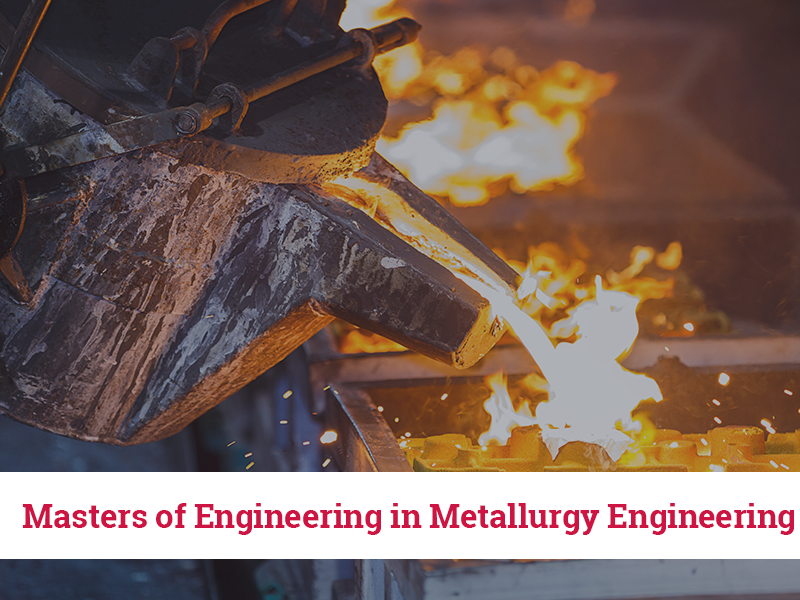 In this faculty, they will not only learn how to make things but also how to better them. 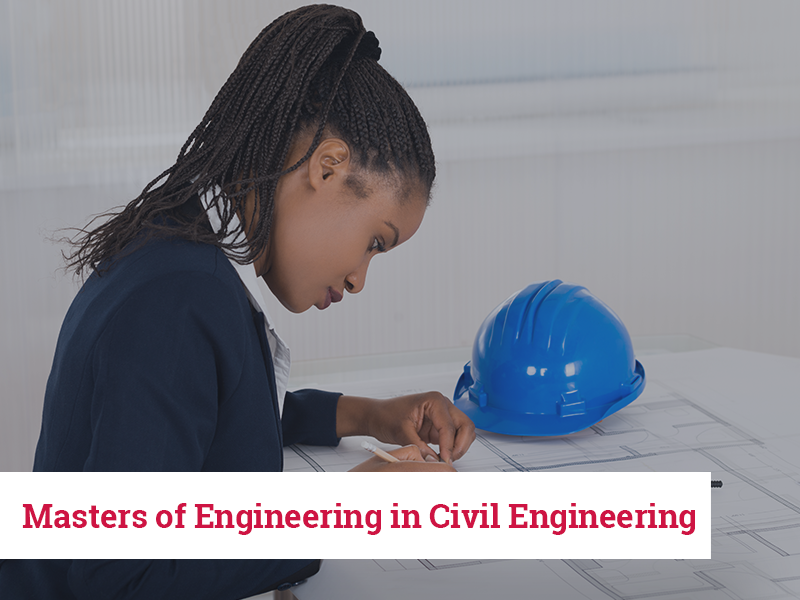 Engineers play a pivotal role in the community and in the economy of any nation, as they build the structures and systems we see around us. Our postgraduate courses at VUT are emphasized by the intense levels of research that is required for completion. Strict time management on the part of the student is required as a lot of time goes into gathering, evaluating and reporting on data. We take pride in saying that our students will never be alone in their endeavours as our team of dedicated and professional supervisors will be there to assist them every step of the way. With such a strong support structure, postgraduate students can specialize within their field of study or even change to a field of study within which they have not served before. 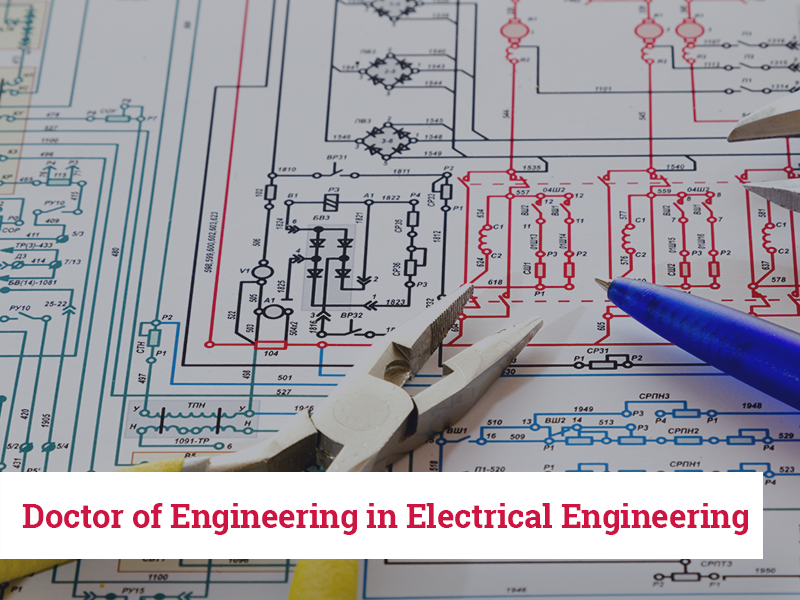 Electrical Engineering focuses on the application, installation and maintenance of electronic and electromagnetism systems. 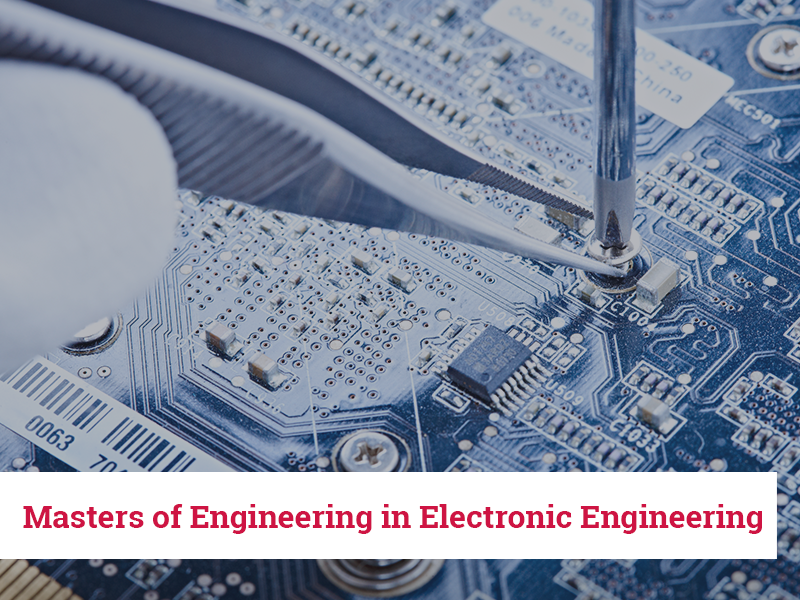 Electronic engineer graduates focus on electronic circuits and devices. 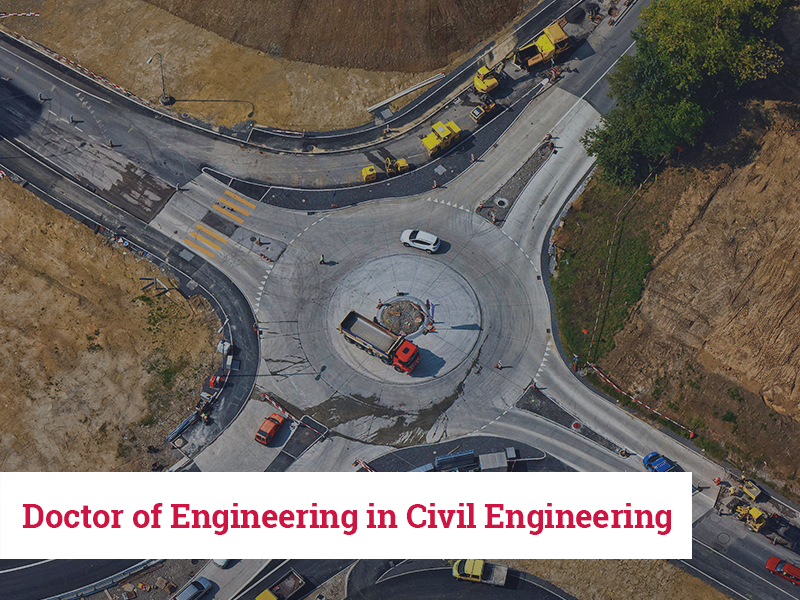 Our civil engineering postgraduate degrees specialize in a number of ancillary fields which include transport, structures, water, geotech, construction, management and urban engineering. A Doctorate qualification for the Vaal University of Technology if the highest qualification a student can achieve within the engineering and technology field and stands them in good stead for their future. It shows their hard work and dedication to this field and makes them experts in it. 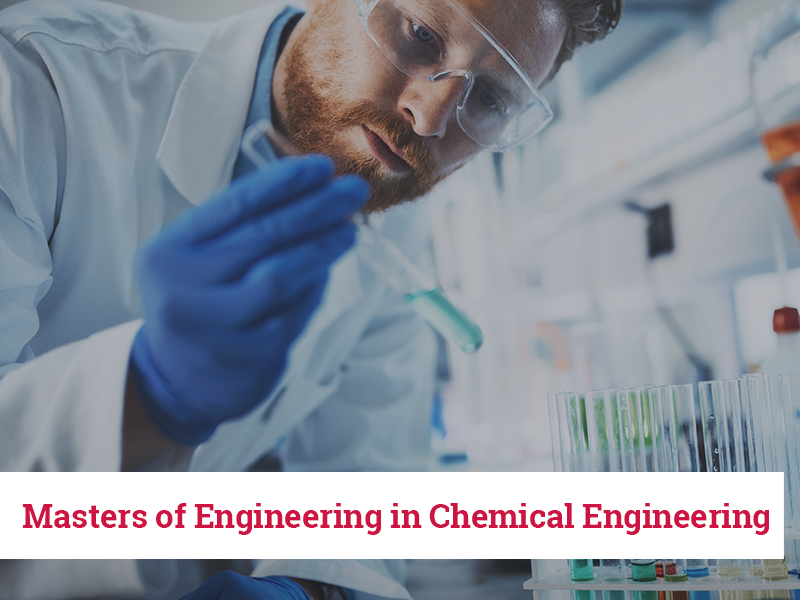 While scientists study the world as it is, engineers are responsible for creating a world that has never been.